As soon as I’d bought a house, my friends began making plans to travel to Spain. How could you beat a personal, bilingual tour guide who had crisscrossed the Iberian peninsula, a free place to stay and one of Europe’s best budget destinations? 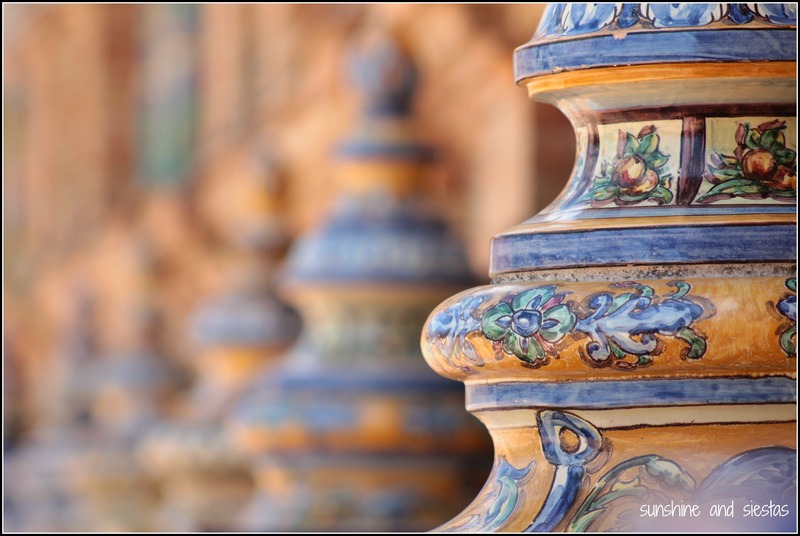 You can’t: I pride myself on being a great tour guide, especially to Seville. 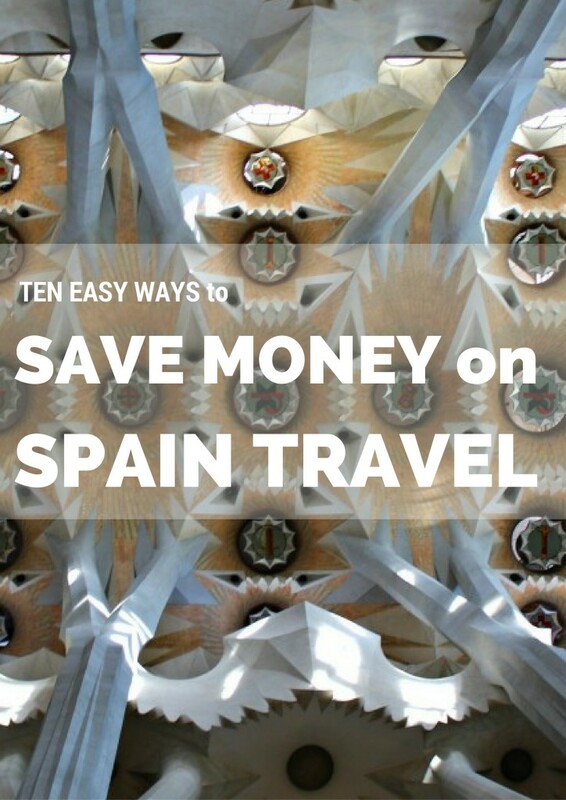 Every so often, I get an influx of emails about how to travel Spain on a shoestring, or how to make euros stretch further, or even hidden gems that won’t break the bank. Long passed are my days of cheap hostels (looking at you, Santiago de Compostela) and overnight bus rides for the sake of saving 15 euros. Even keeping in mind a few quick tips can save you loads. The mere fact that the Spanish mealtime is slightly later than a US or UK, with a heavy lunch eaten any time between 1.00 and 4.00 pm, means saving money on evening meals. Dinner tends to be lighter fare, in that sense, and it’s easy to grab a tapa than actually sit down to a meal. If you happen to be visiting the south, they’re particularly generous with the tapas (well, in most places outside of Sevilla – though you can find free munchies if you look). These little dishes are cheaper to begin with, and if you order a beer or drink you’ll get a sizable plate of food with each one. Even when the Novio and I head out for a few beers before dinner, I find that I snack on enough free aperitivos – typically canned seafood, potato chips or banderillas at our favorite bar – to skip dinner and head straight to a yoghurt or piece of fruit. Look for a menú del día if you’re out exploring. These three-course, choose-your-own meals were pioneered when Spain experienced a touristic boom in the 1970’s and resorts fed their works as part of their salaries. Nowadays, you can get a full meal and dessert (plus bread and a drink!) for a reasonable price of 7-12€. And there’s nothing that beats a crunchy bocadillo. This sandwich as long as your forearm will only cost you a few euros and is perhaps the most Spanish lunch ever. They’re also great for long bus or train rides. Culture is a serious thing in Spain, and large concessions are made to offer it to the masses. Street festivals abound, there’s often live music in bars and plazas, and there is no shortage of cultural offerings by way of casa-palacios, museums or monuments, no matter where you travel. If you’re under 31 and residing in Europe, you can grab a carnet joven or European Youth Card for under 10€ , allowing you savings on more than just museums – included is transportation, hostels and even courses. In a country chock-full of museums, there is often free entry to many – including some of the most famous. Take Madrid, for instance: Entry to the Prado is free between 6.00 pm and 8.00 pm Mondays to Saturdays; on Mondays, and Wednesdays to Saturdays, admission into the Reina Sofía is free between 7.00 pm and 9.00 pm, and on Sundays from 1.30 pm to 7.00 pm. The Sorolla is free on Saturday mornings. In Alicante, you can enjoy free entry to the Museum of the City of Alicante, housed in a 17th century baroque house and home to more than 800 pieces to art. And in Seville, each museum has a free day, often Tuesdays. It’s worth stopping by the tourism office to find out or ask about discount tickets. 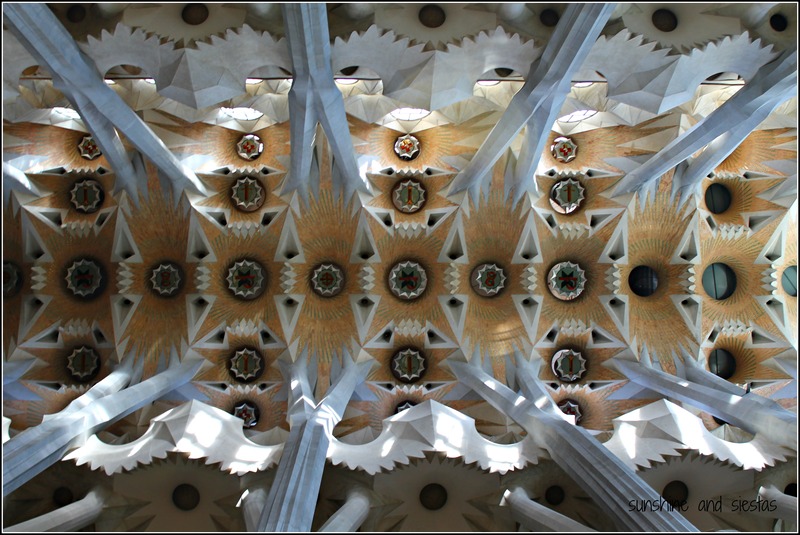 Parks and seafronts are a stellar way to see open air art and Spanish culture, and definitely merit a stroll. Madrid’s most well-known park is the Buen Retiro. It costs nothing to stroll around the park’s elegant gardens, where you’ll see patrons rowing on the Retiro Park lake, a favored activity in the park, and are also likely to see a musician or two strumming away on a guitar, providing some free entertainment. You’ve also got traces of the 1929 Iberoamerican Expo in Seville’s María Luisa park, crowned by the Plaza de España, and Santiago’s Alameda park is a lush green lung amongst the sandstone buildings. And don’t skimp on a free walking tour just because you’re that off-the-beaten-track kind of traveler. I often take a free tour to get some cultural and historical context and a lay of the land, spending only a tip for a guide. I’m usually available for the price of a menú del día, by the way. One of the biggest benefits of Spain travel is how easy it can be to get from punto a punto: Spain’s public transportation infrastructure works, is relatively on time and is not expensive. Given that I now travel for work, I’ve been shocked at how much a high-speed, less comfortable train costs between Paris and Brussels, and how a short taxi ride in Switzerland can break my budget (bonjour, sandwiches for a week!). Buses are without a doubt the cheapest way to travel between cities, but you can also try the popular rideshare, Bla Bla Car. You can search routes and find a driver that suits your timetable, and you pay a fraction of the cost. I’ve hitched rides to Valladolid or Madrid and have also driven in my own car. 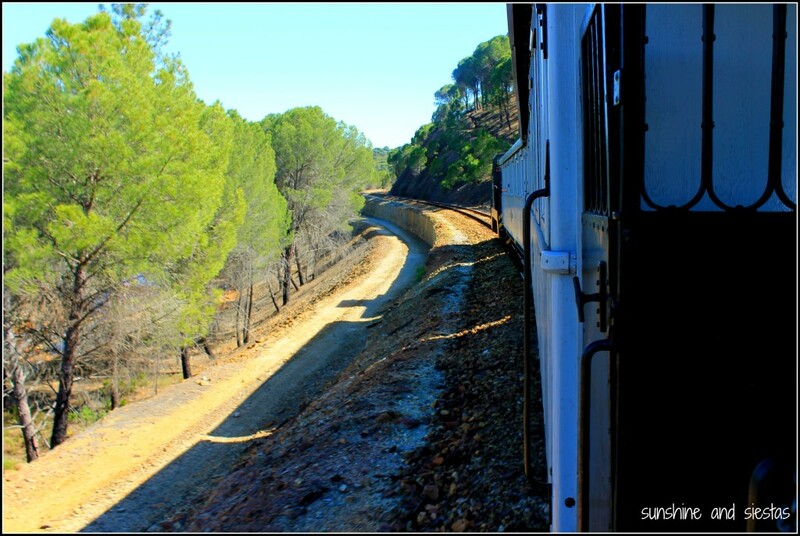 If you choose to go by Spain’s phenomenal train system, book round-trip where possible, as this can save you 30%, and purchasing at least 60 days before means cheaper fare. You can also book a four-person table on the high-speed trains or find a group looking for extra travelers and save hugely. Search Tarifa Mesa AVE on Facebook or Movelia for secondhand tickets. Within a city, walking is definitely the best (and cheapest!) way to get around in most cases, but check out 10-ride passes or unlimited travel cards for 1, 3 or 5 days – the local tourism office can help orient you on your options and how to purchase tickets or passes. When my parents last came to visit, my sister remarked that it was their cheapest Eurotrip ever. Apart from having my house, my kitchen and my car at their disposition, we took saving seriously but also kept these simple trips in mind and planned our excursions to Mérida and Lisbon around them. 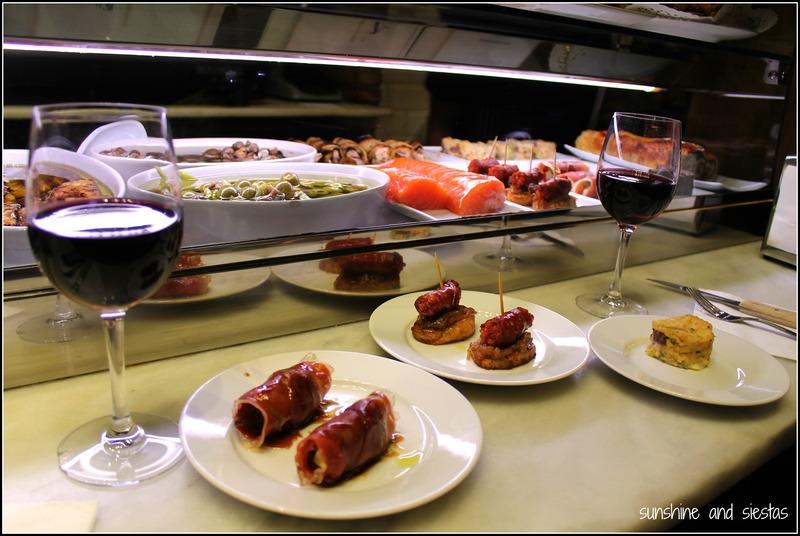 Saving money on travel in Spain is intrinsic when you follow a few tips – save those euros for a great meal or show instead! 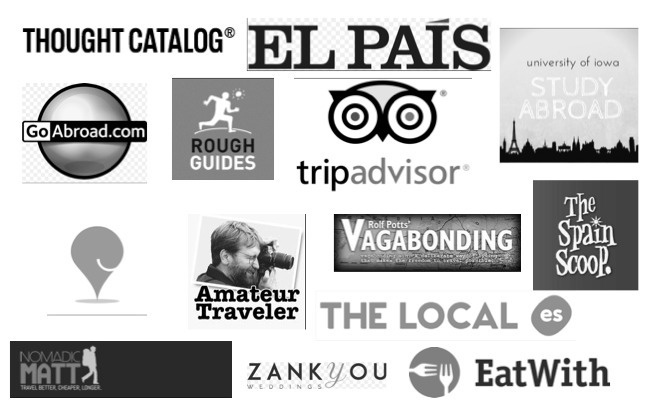 Have you had any great travel discounts while in Spain? This list is in no way exhaustive, so please share below! These are all great tips. 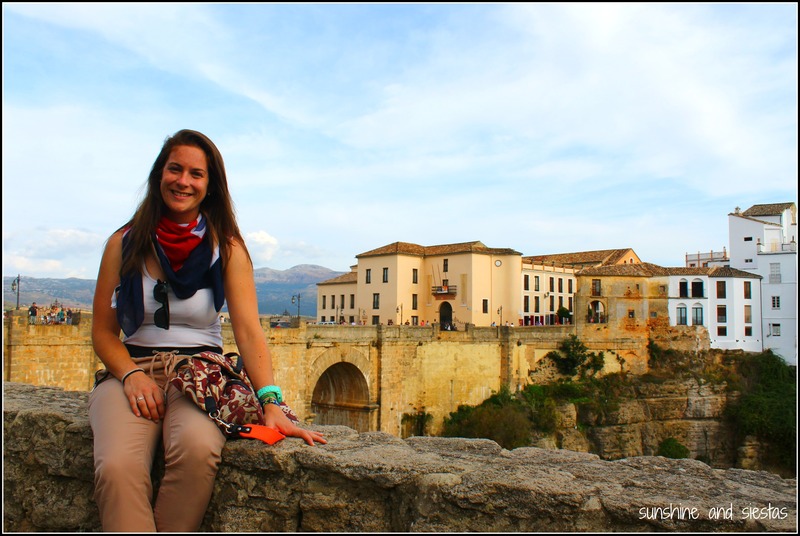 Spain is one of my favorite spots, and I love that it’s affordable! These are really handy. I’d come across free entry to museums but didn’t realise it was nationwide, and I didn’t realise BlaBlaCar was a thing in Spain. Thank you! Such useful tips, especially the free times for museums! And I admit I chuckled at the name “Bla Bla Car.” So cute! This is the first time I stop by your site and I am hooked! I just love it! I love Spain and have been there a couple of times, and I plan on definitely going back. I wish I had found your website before heading there, but it’ll be for the next time. I’m so glad that you make Spain (an amazing destination) available for every budget. Great tips, Cat!